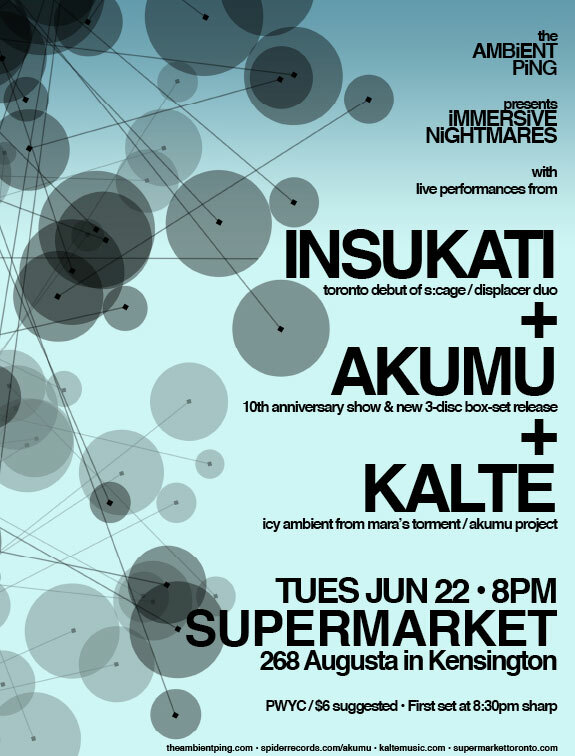 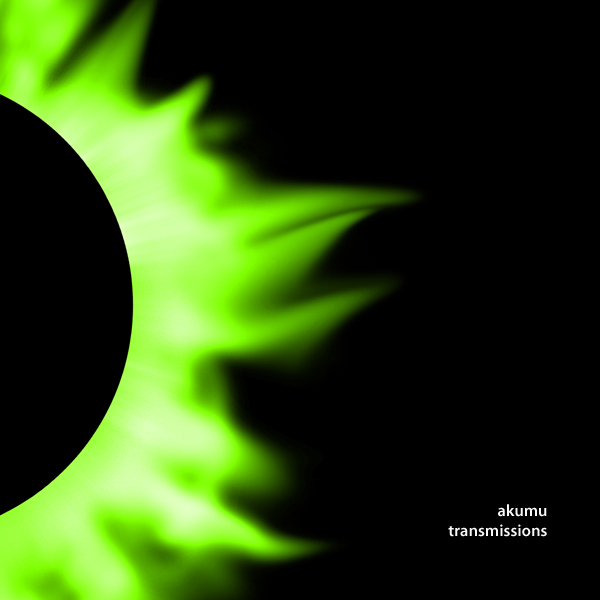 Akumu 3-Disc Boxset Now Available! 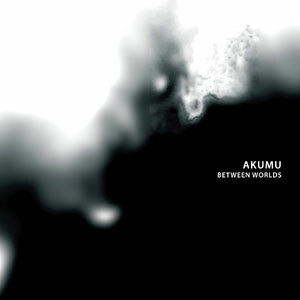 The new Akumu 3-Disc Boxset is now available and is on sale at pingthings.com for only $60! 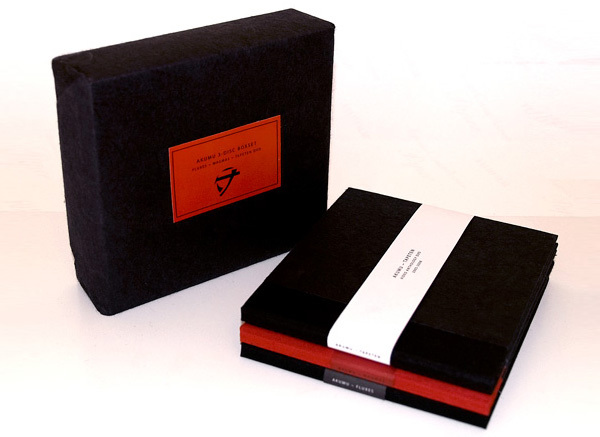 To celebrate 10 years of Akumu, David Keyes has designed and produced a gorgeous package that holds the Magmas and Fluxes CDs and the Tapeten DVD. 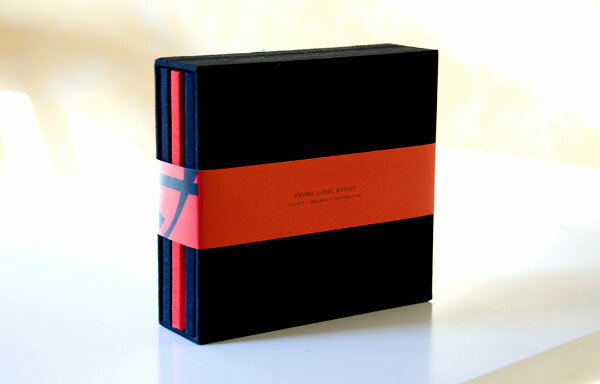 Each disc comes with an 8-page booklet of artwork and is individually hand-made and wrapped. 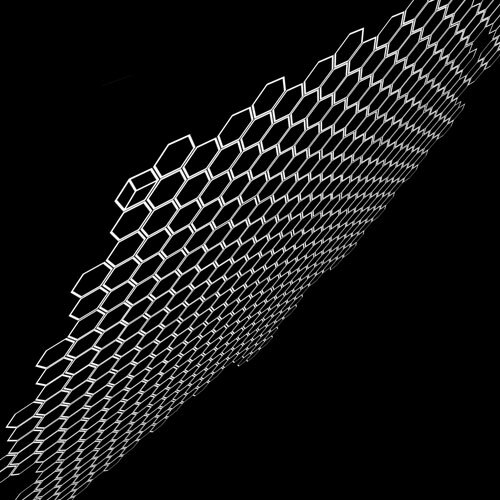 This is an *extremely* limited release, so head on over to pingthings.com to grab one.